Thailand has been a leader in the region for providing their nationals with a quality public healthcare system. 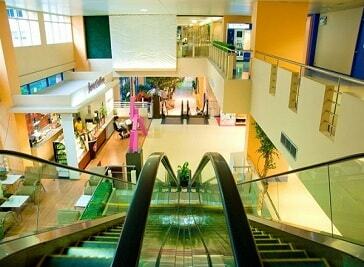 Within the country’s developed healthcare system, Bangkok offers a range of healthcare facilities, both private and public. Thailand’s Ministry of Public Health overseas all the country’s hospitals and clinics. The Medical Registration Division under the MOPH’s Department of Health Service Support is specially designed to regulate the private sector facilities. Known around the world as a top destination for those looking for an exotic getaway, Thailand, and Bangkok, is becoming an increasingly popular medical tourism destination. The city’s hospitals and medical facilities have learned from the country’s already well-known customer service culture and are beginning to capitalize on the market for medical tourism. It’s private hospitals and clinics are the main facilities for medical tourism, and the cost is still significantly lower than the cost of treatment in other countries. 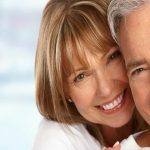 Some of the more common medical procedures include cosmetic surgery, LASIK corrective eye surgery and dentistry procedures. As the country continues to improve its healthcare system and more people come to Thailand for medical tourism, more serious procedures, like check-ups, heart surgeries and IVF, have become increasingly popular. Bangkok Hospitals first medical campus situated in Soi Soonvijai was inaugurated by a group of 40 medical practitioners and pharmacists, including a team of nurses administering the 100 bed-facility in 1972. Bangkok Hospital was the first private medical institution in the nation. With a capacity of more than 2,000 beds and more than one million outpatient visits per year, Siriraj is one of the largest and busiest medical centers in South East Asia. The medical school accepts about 250 medical students and more than 100 for postgraduate residency training each year. 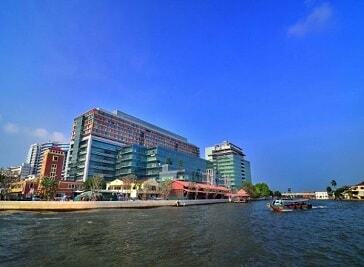 Siriraj is the largest public hospital in Thailand. 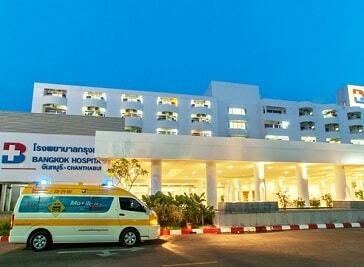 Thanks to its excellent reputation, its tertiary care unit is the referral center for all hospitals in Thailand. Vejthani Hospital was established to be the recognized leader in patient , and family care , by delivering high quality service and collaborative work culture , that bring out the best in every members. And To provide exceptional and innovative care to patients families and community , through the finest integration of clinical care and education , while respecting the needs of the human spirit.